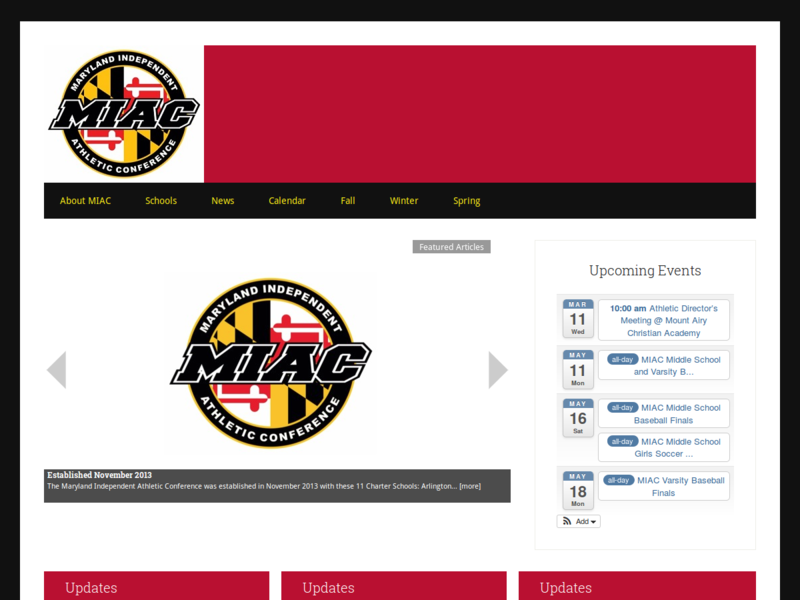 My high school was a founding member of the Maryland Independent Athletic Conference. As part of my Web Development Independent Study, I was asked to create a website for it. I used one of StudioPress’s Genesis Framework child themes, Lifestyle Pro, and modified it to fit MIAC’s needs.